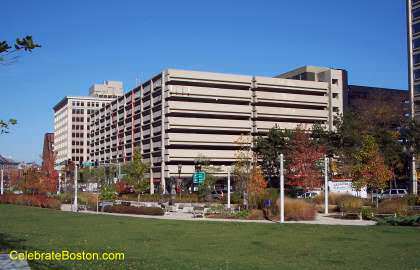 Boston Harbor Garage is conveniently located next to the New England Aquarium. There are many attractions near the parking garage Faneuil Hall Marketplace and Rowe's Wharf. The main entrance is on Milk Street and can be accessed from Atlantic Avenue when heading in a northerly direction.